We just posted another video for our Yang Tai Chi 108 Form instruction series. Enjoy! 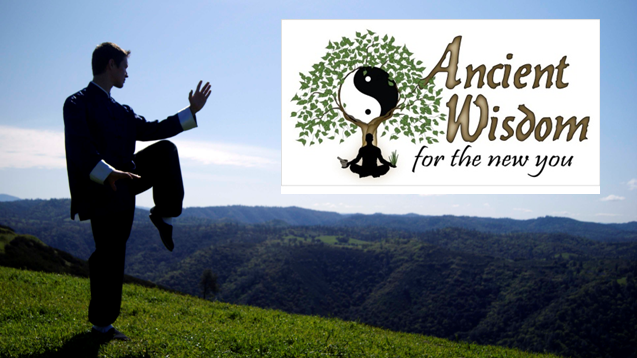 Here's the latest installment of the Yang Style Tai Chi 108 Form instruction series. Enjoy! Here's our latest uploaded video which was made in response to a question we received about one of the movements in the Yang Tai Chi 13 Saber Form. Feel free to send in your questions as well! Here is a video response to a question I received about a movement in the Yang 13 Saber Form.